These tutorials are amazing! Each one is made with love, care and precision. The stampers are anonymous, but I can assure you they are also well known. See what I did there!? 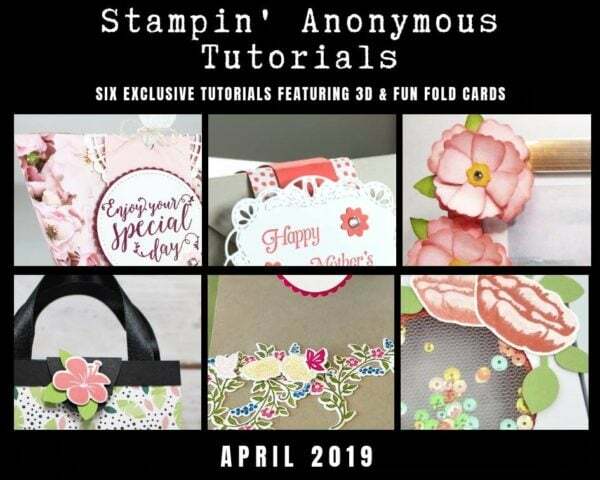 If you don’t want to spend $9.95 on these tutorials, you can place an order with me by clicking HERE and get them free with your purchase. These tutorials are for your use only and should not be distributed and shared.